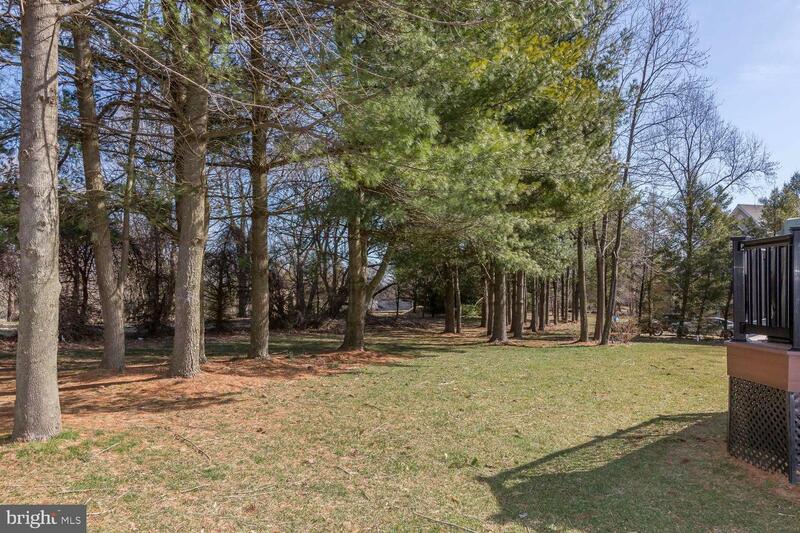 If you're looking for a home in a bucolic parklike setting then 228 Southbank is your home! 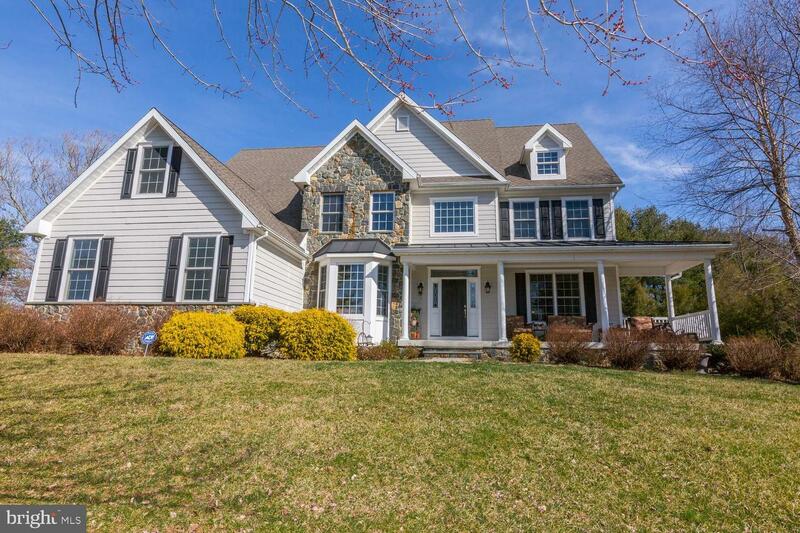 Sit on the beautiful front porch and enjoy the sounds of spring! 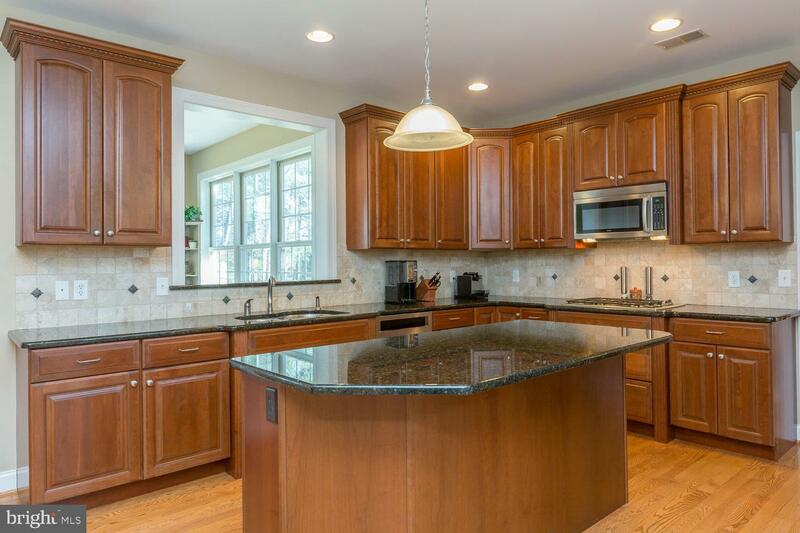 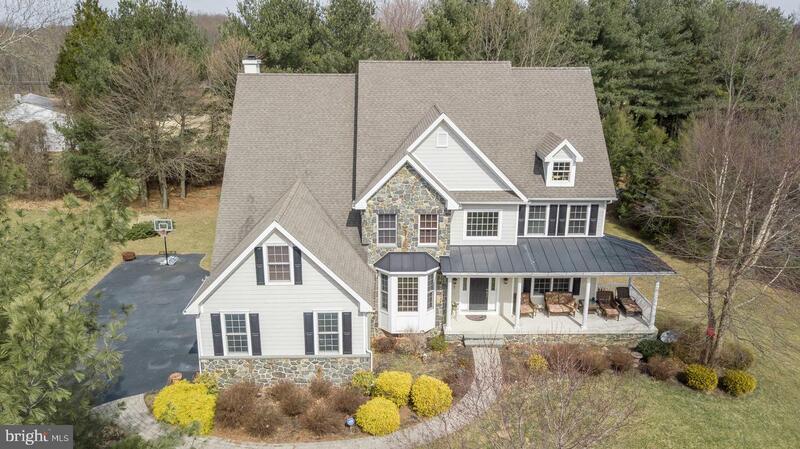 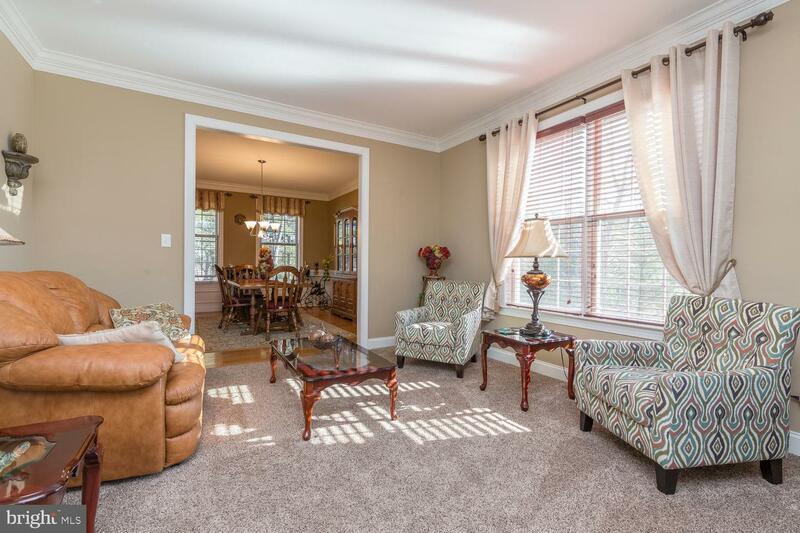 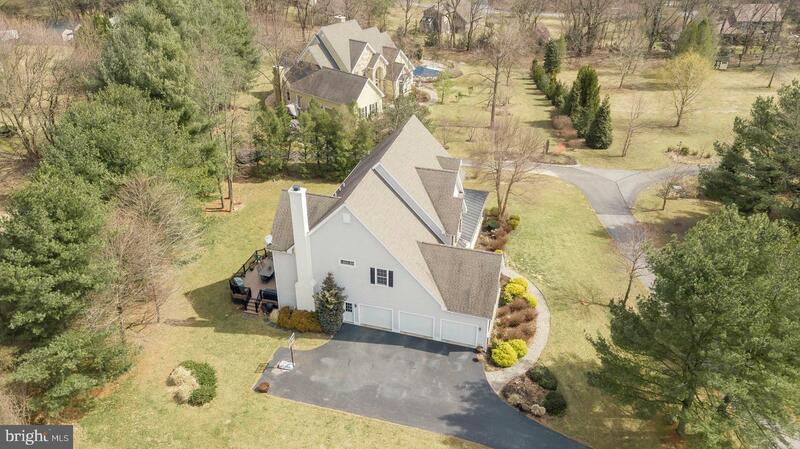 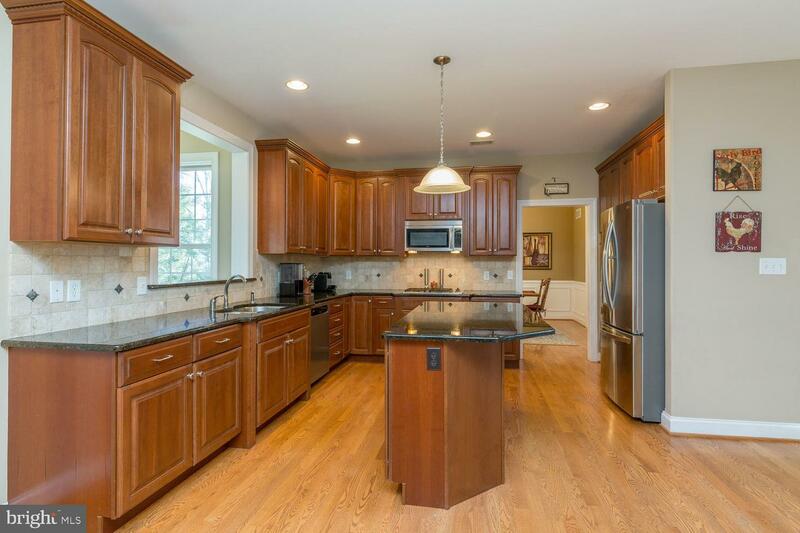 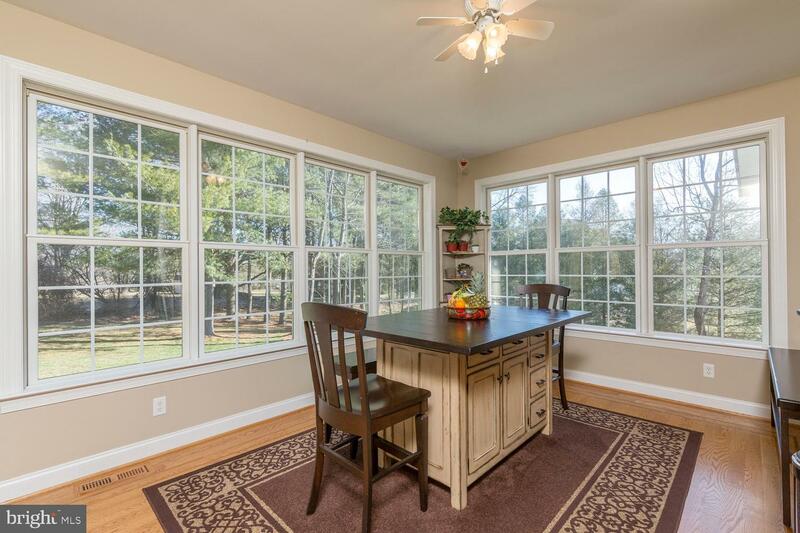 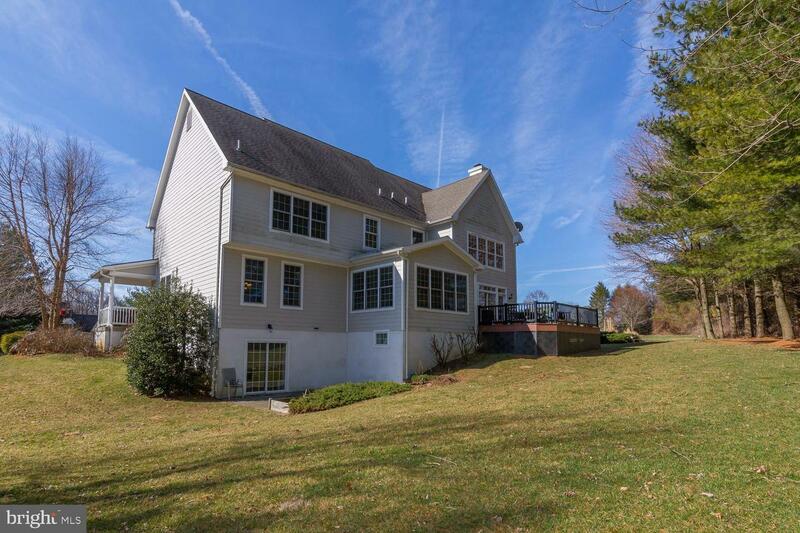 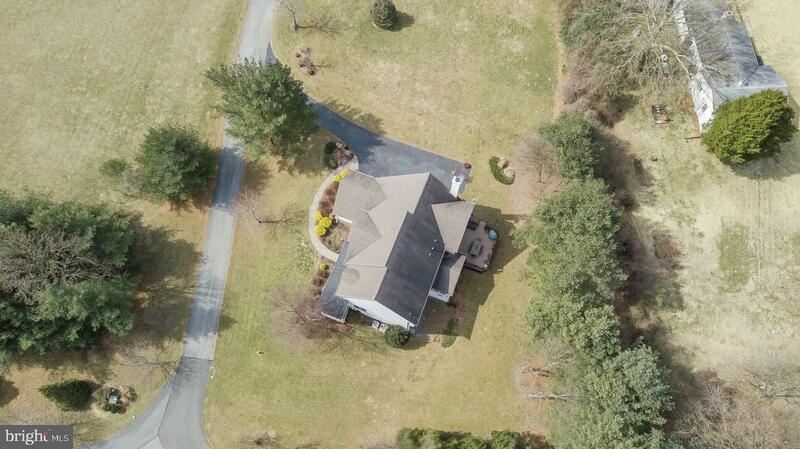 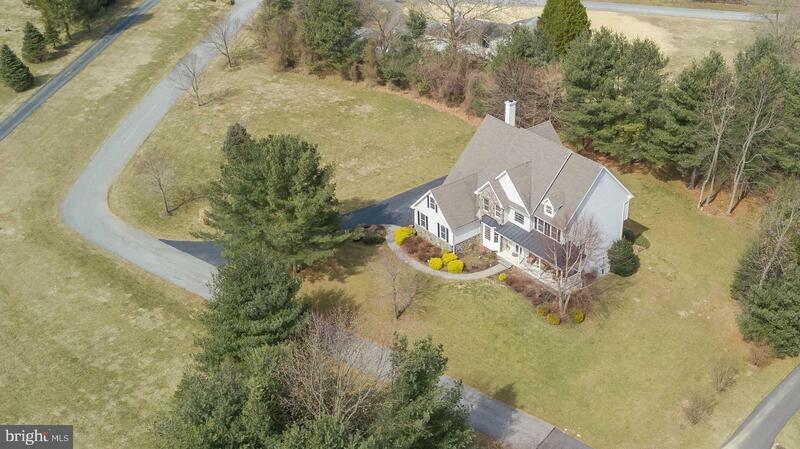 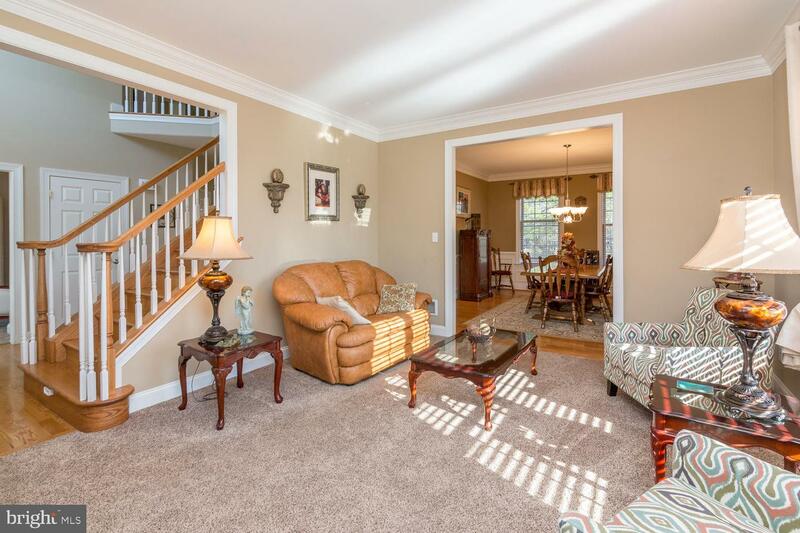 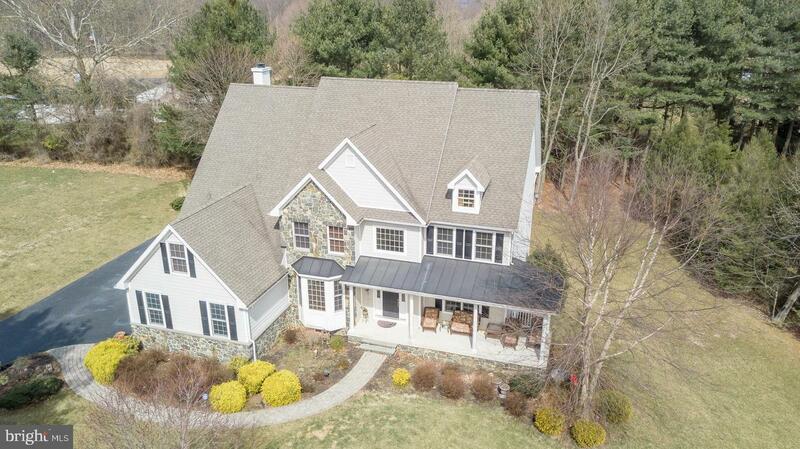 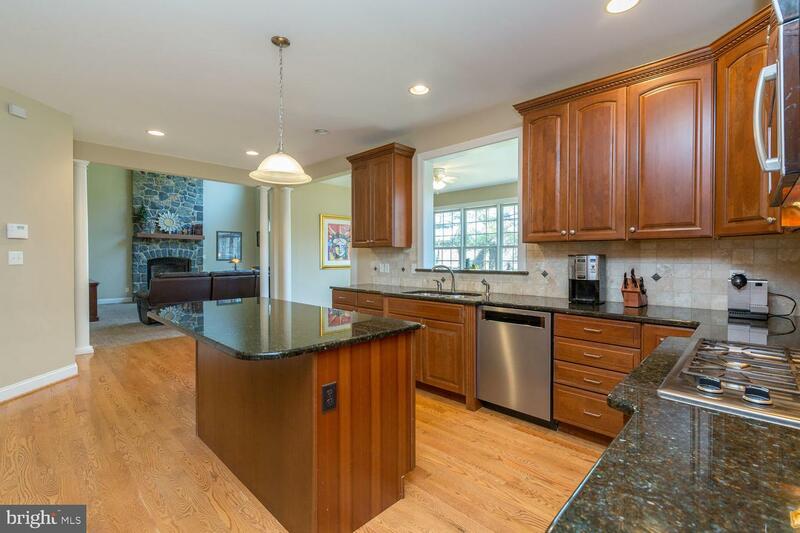 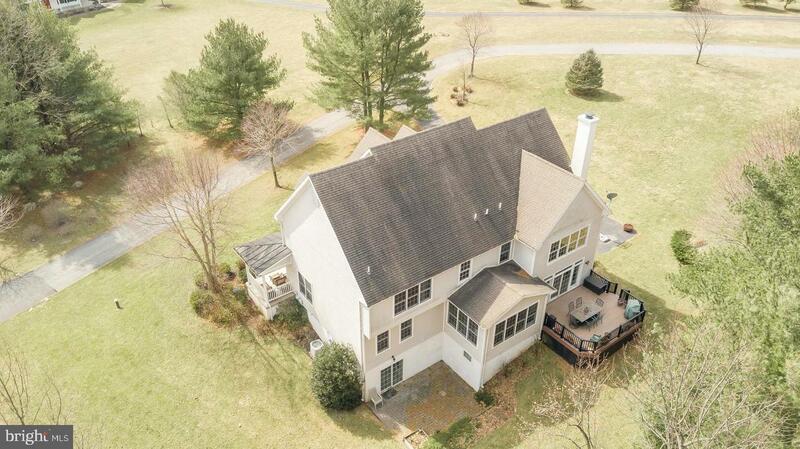 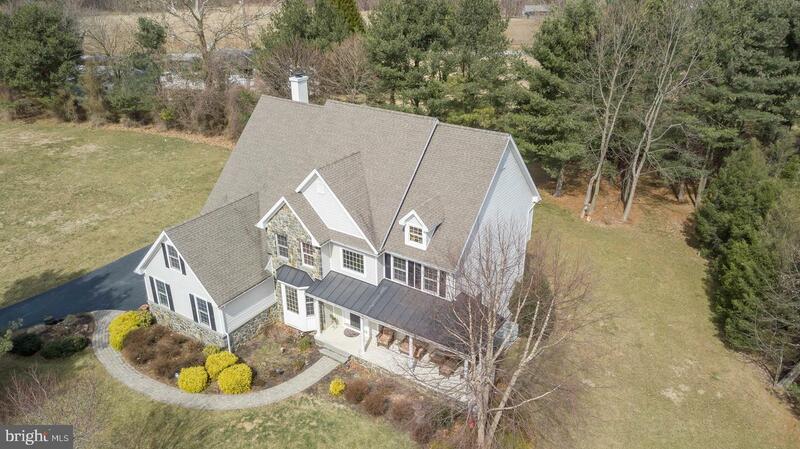 custom built and situated just minutes from the PA/DE line and White Clay Creek preserve in the desirable Avon Grove School District. 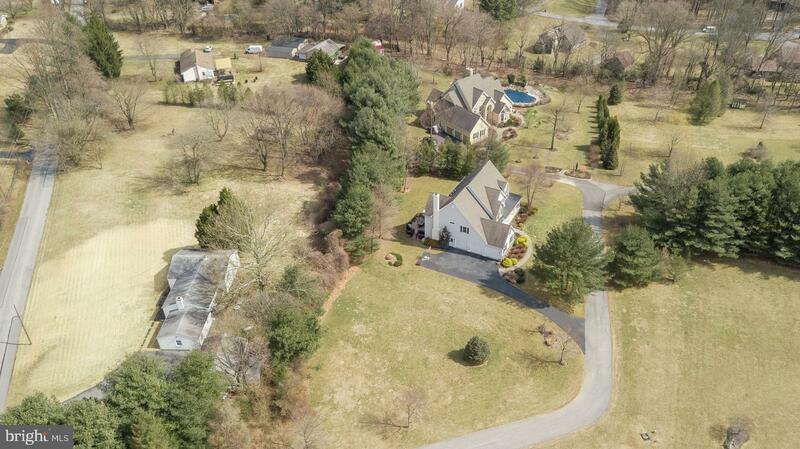 Nestled on a private lane with only 4 other homes this 1.36 acre gem is completely move-in ready. 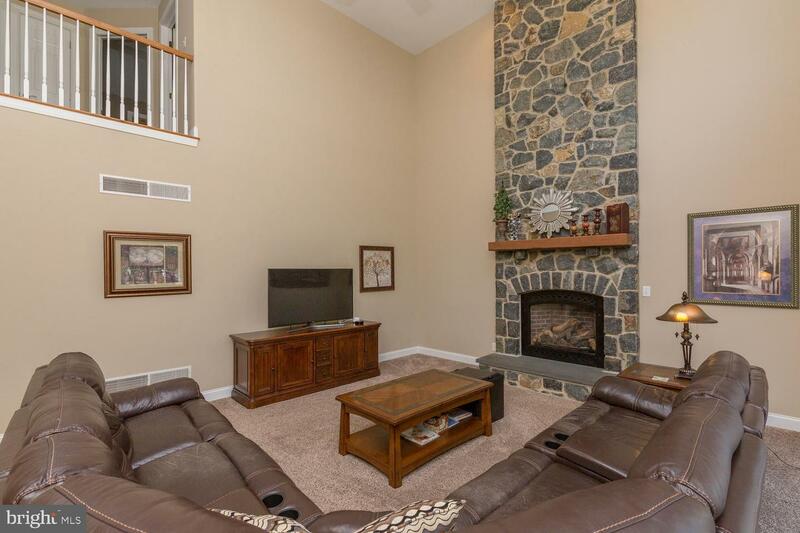 Featuring a spacious layout with a beautiful kitchen with new s/s appliances, granite counters, double ovens and hardwood floors overlooking the 2 story family room with stunning stone floor to ceiling fireplace. 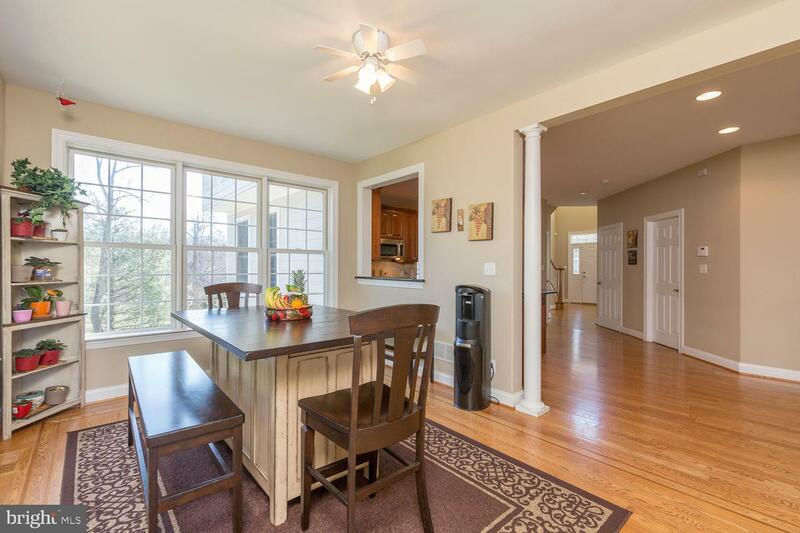 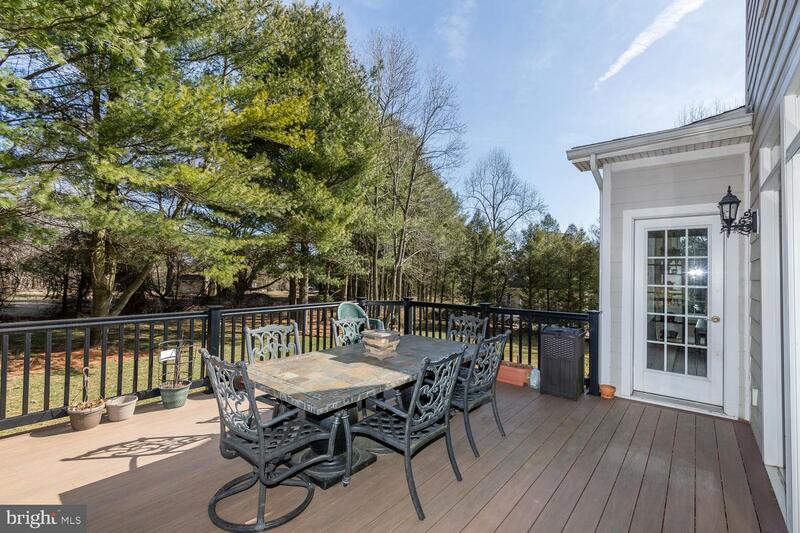 The breakfast area overlooks the wooded backyard and opens out to a new composite deck. 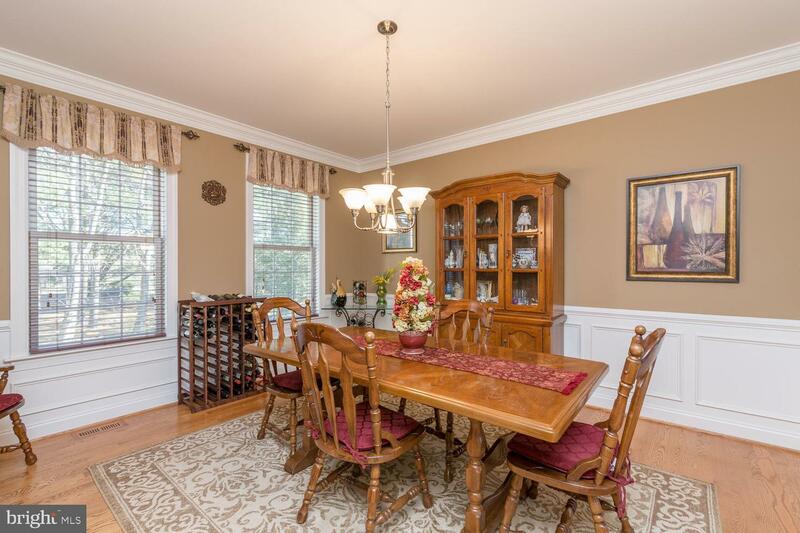 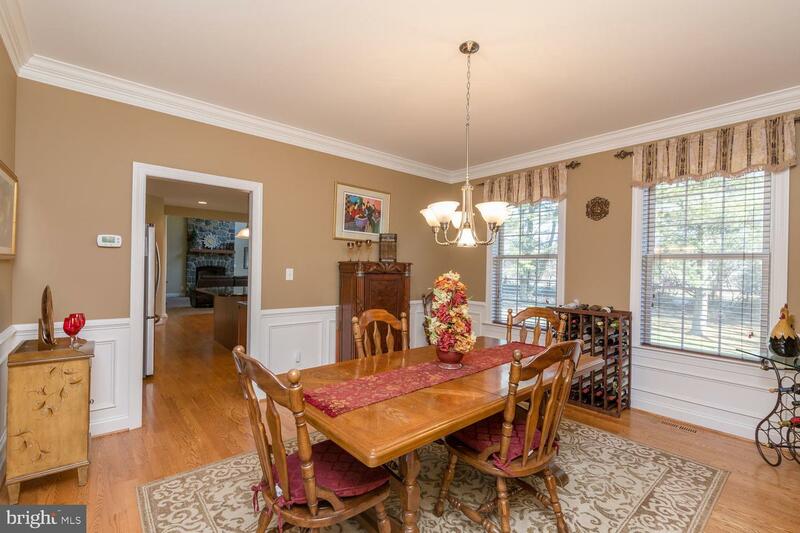 The formal dining room is the perfect spot for family gatherings and holidays and has lovely crown molding and wainscoting. 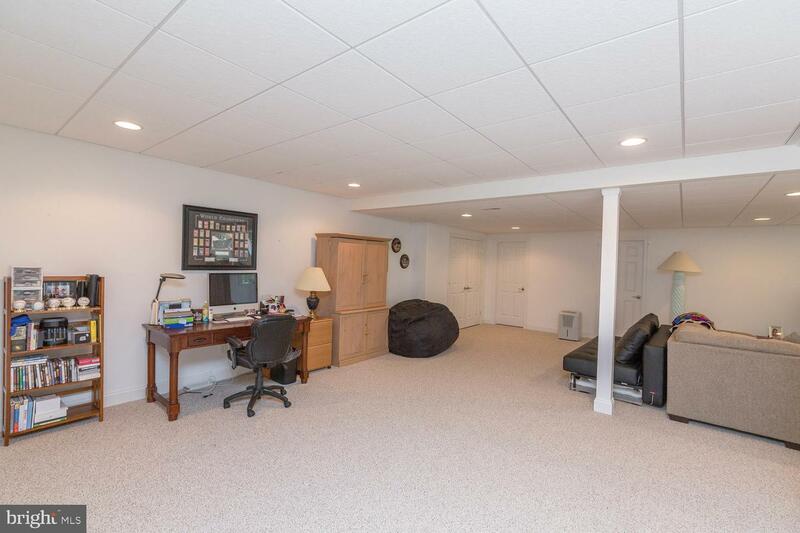 There is a lso a front living room and den on the 1st floor that would make an ideal office space. 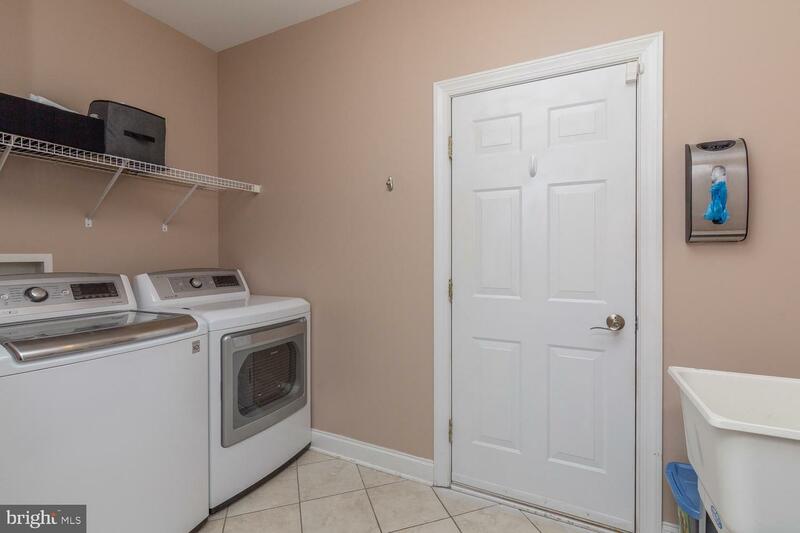 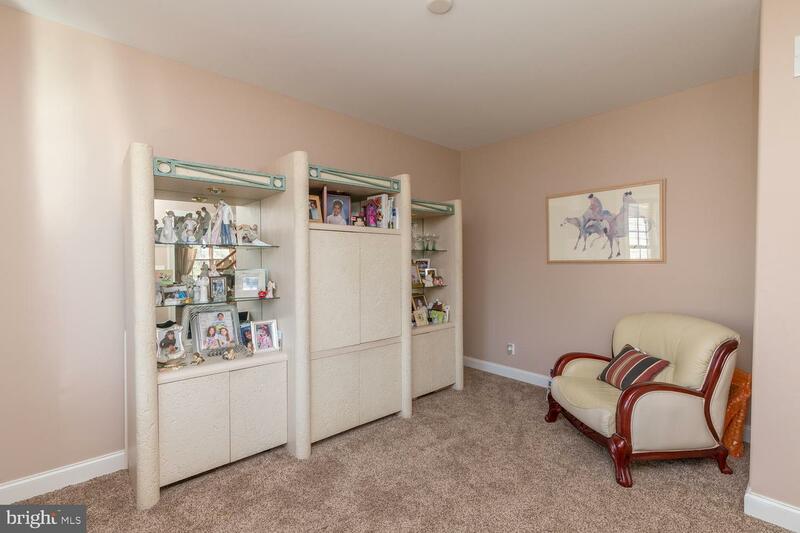 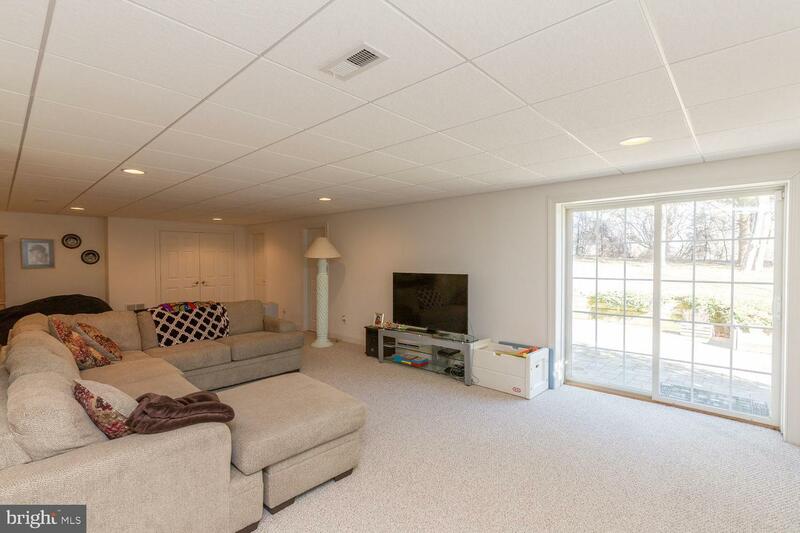 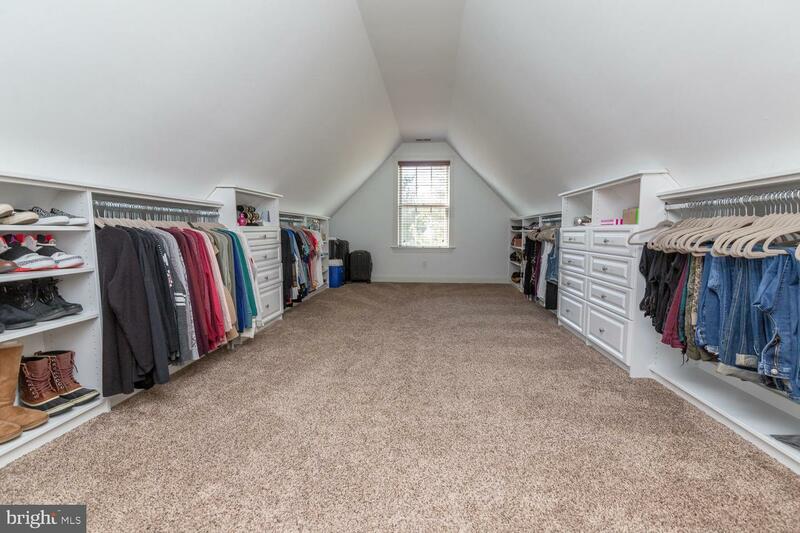 A large laundry room/mudroom that takes you to the oversized 3 car garage complete this floor. 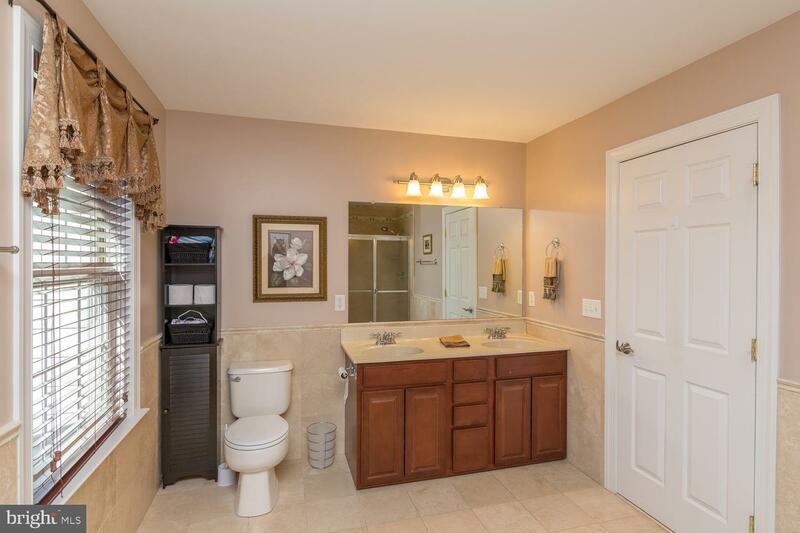 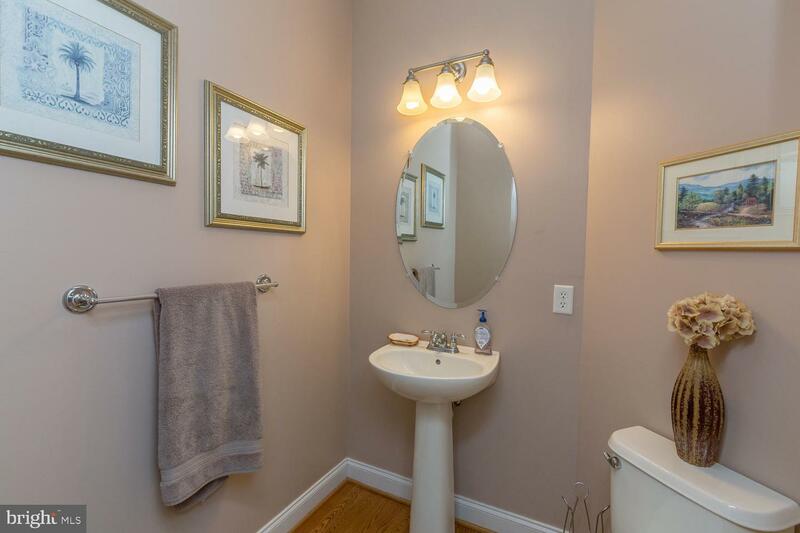 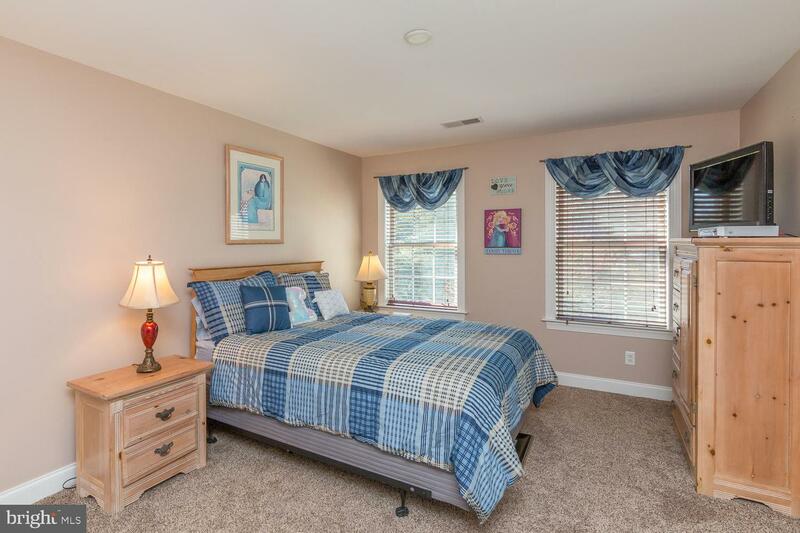 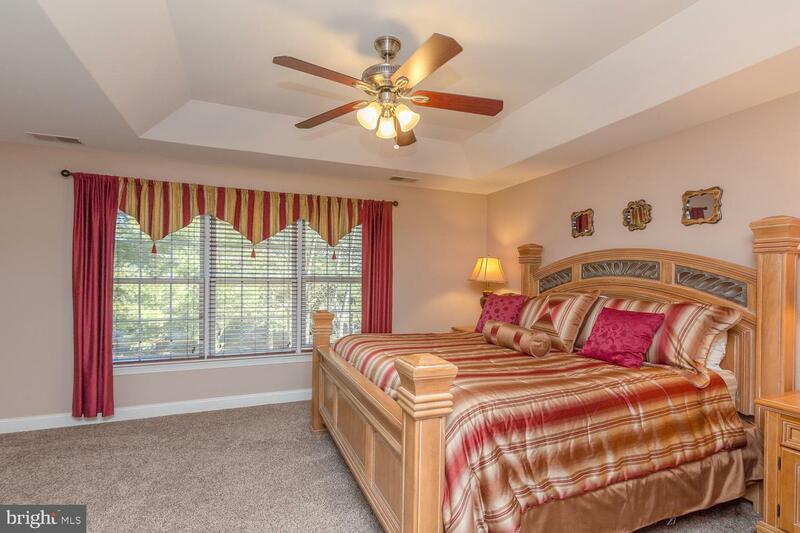 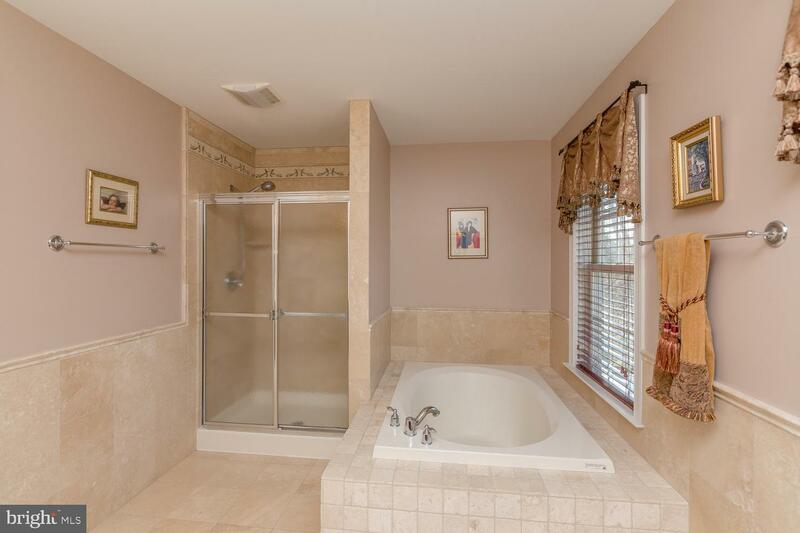 Upstairs the spacious master suite includes a tray ceiling, custom tile bath with his and hers sinks, and 4 closets! 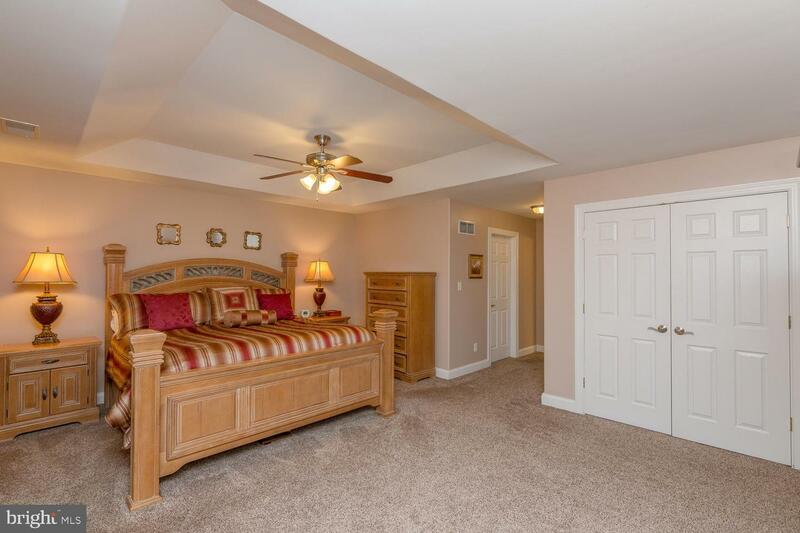 3 other nicely sized bedrooms, one with a huge bonus space and a full bath complete the 2nd floor. 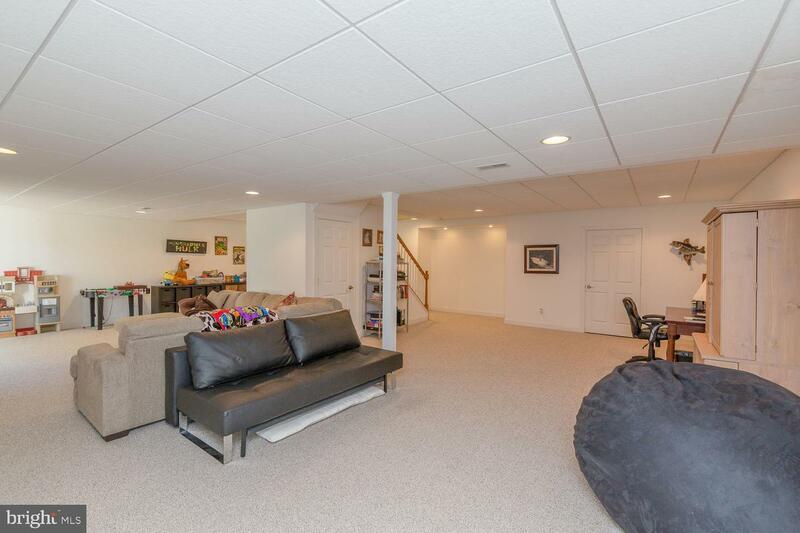 Walk down to the fully finished walk-out basement that opens out to a patio and you'll find the perfect entertaining space! 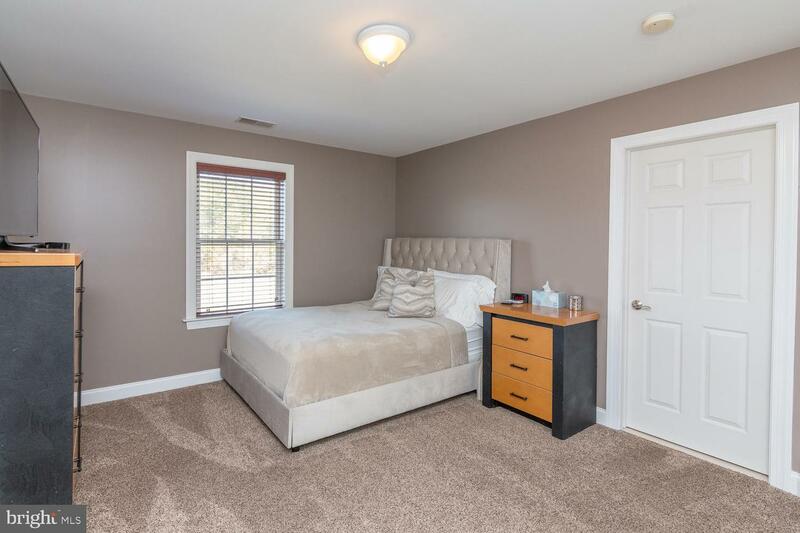 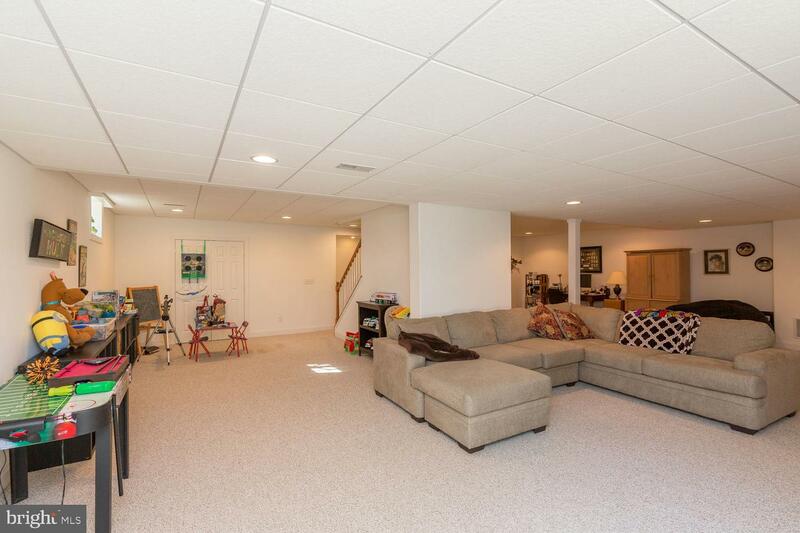 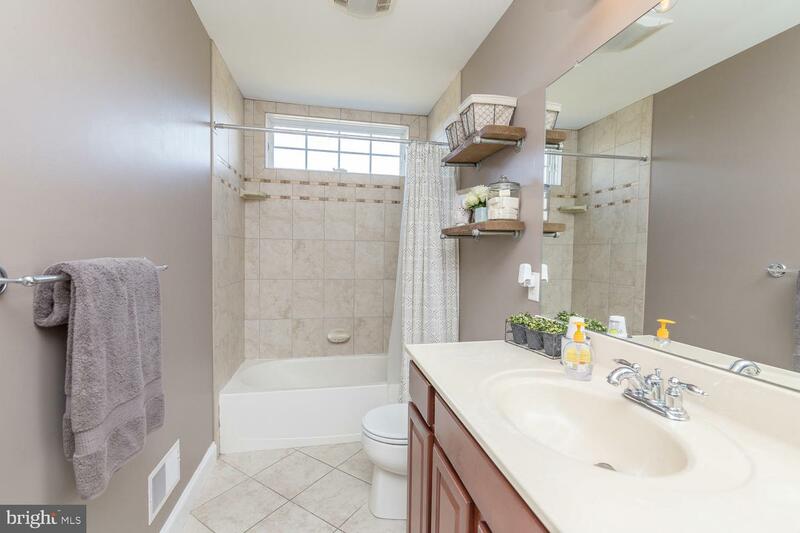 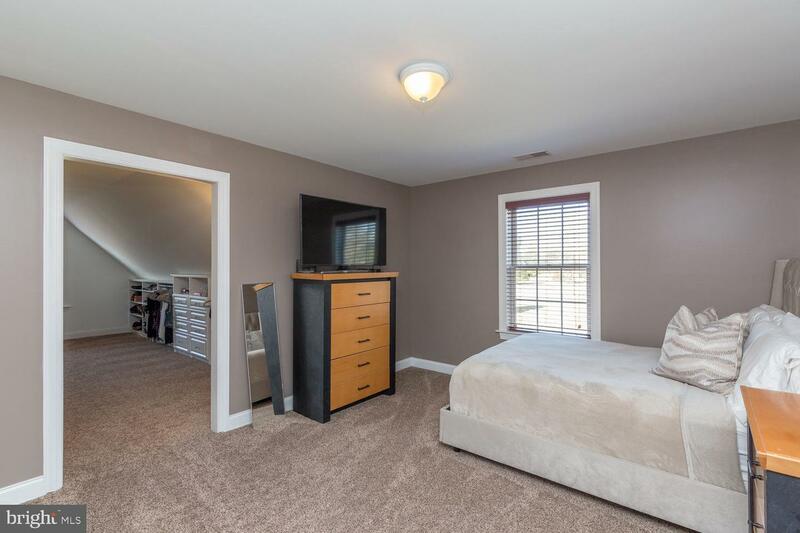 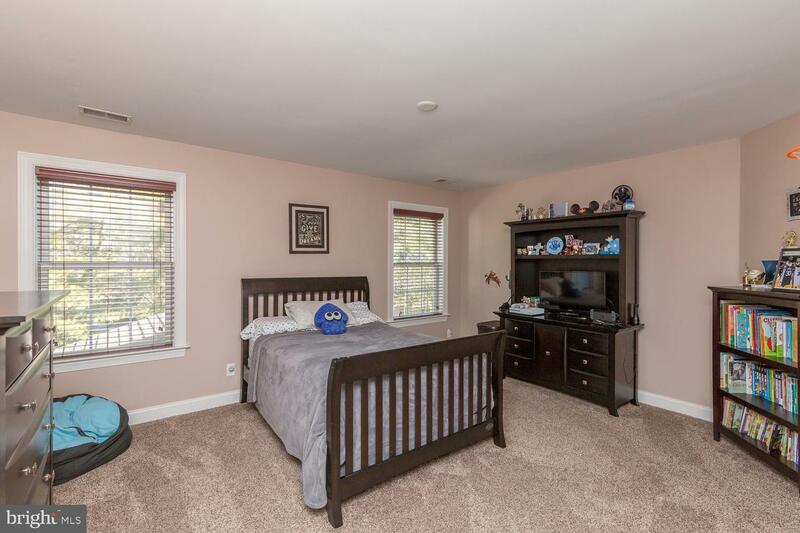 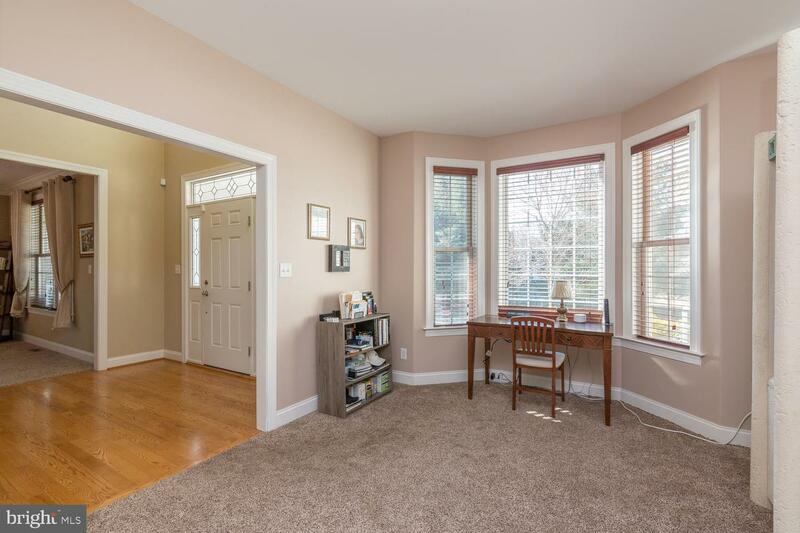 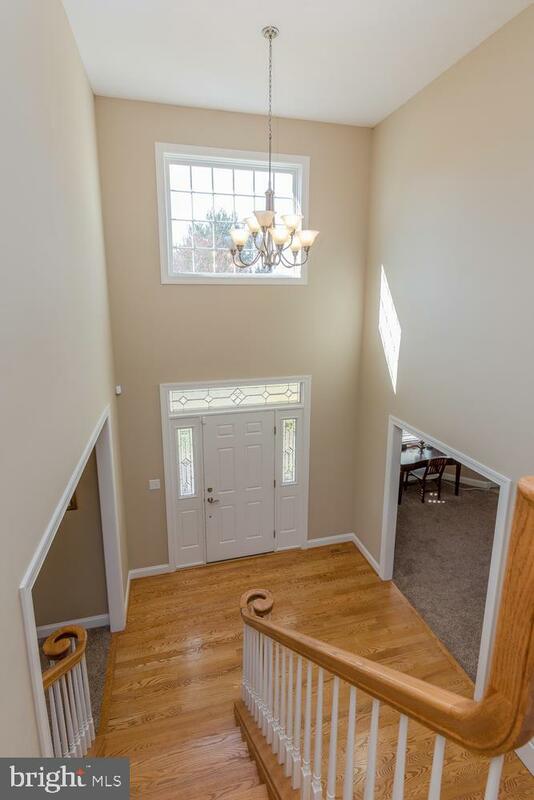 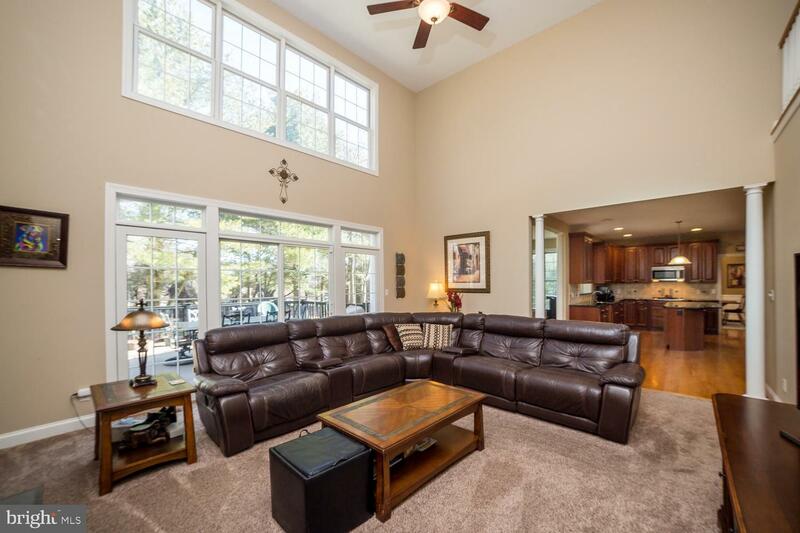 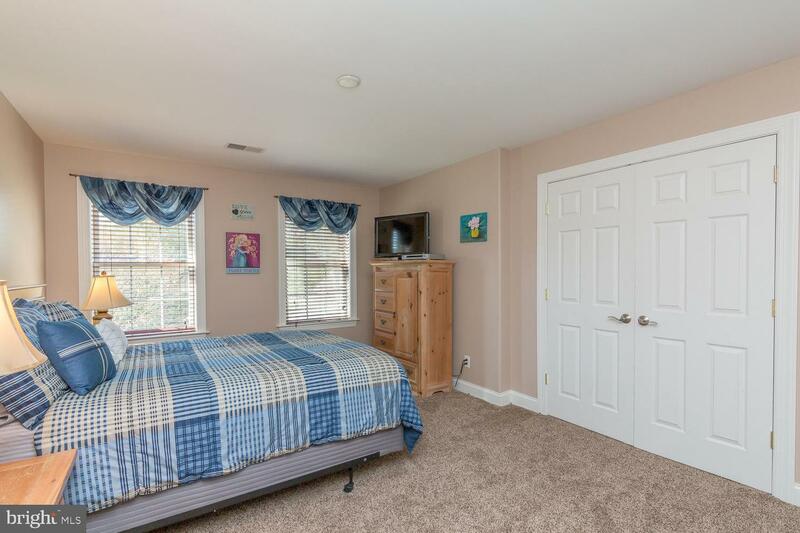 8 ft ceilings, a full bath and plush carpet along with plenty of extra storage make this a wonderful lower level for movie nights, game nights, home gym or more! 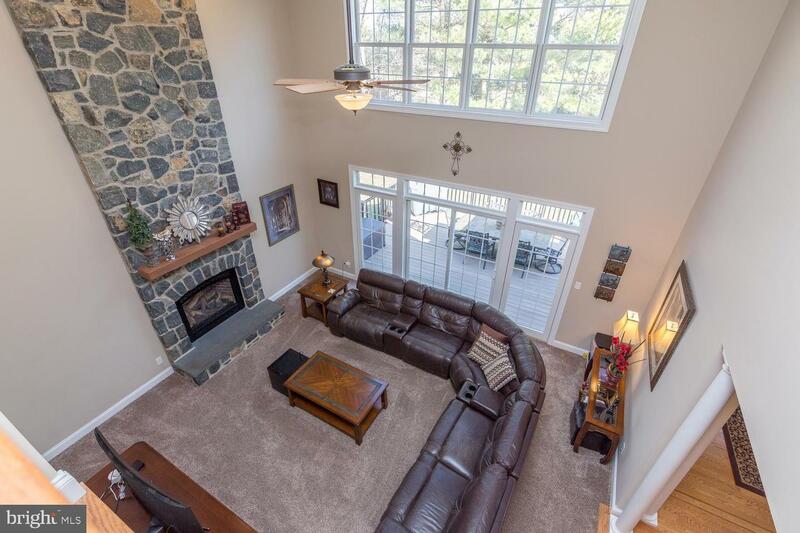 This must see home boasts over 5000 square feet of luxurious living space! 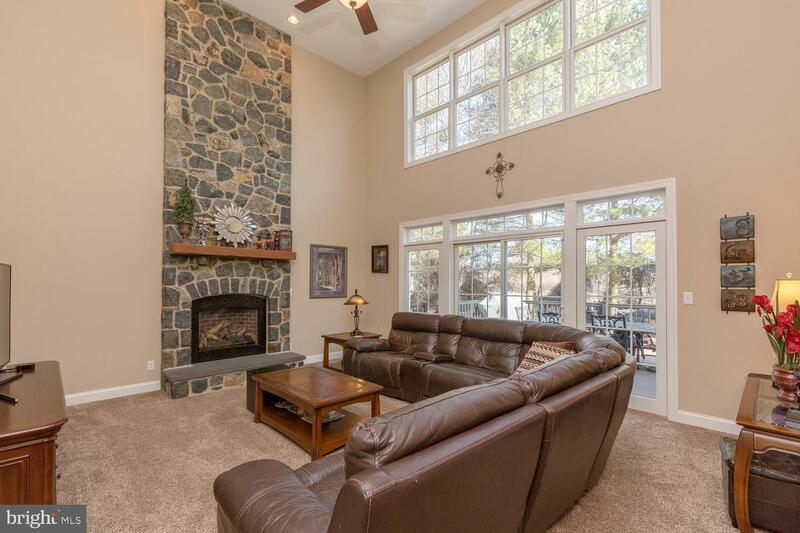 A quality built home in a superb location! 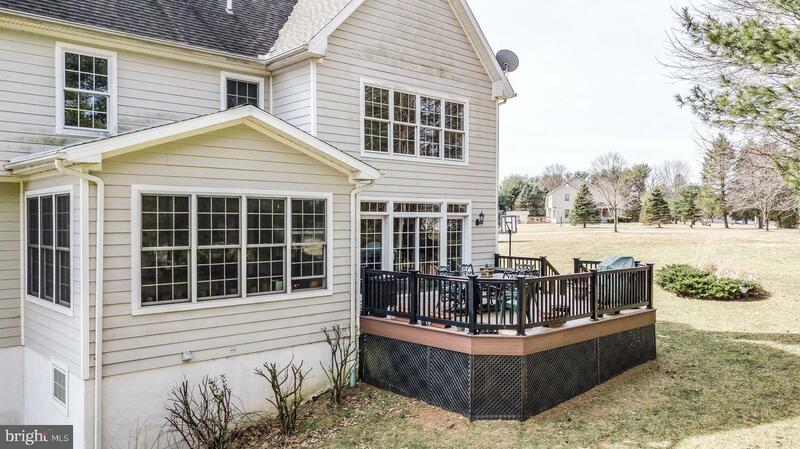 Hardi plank siding, No Stucco.